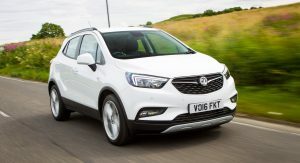 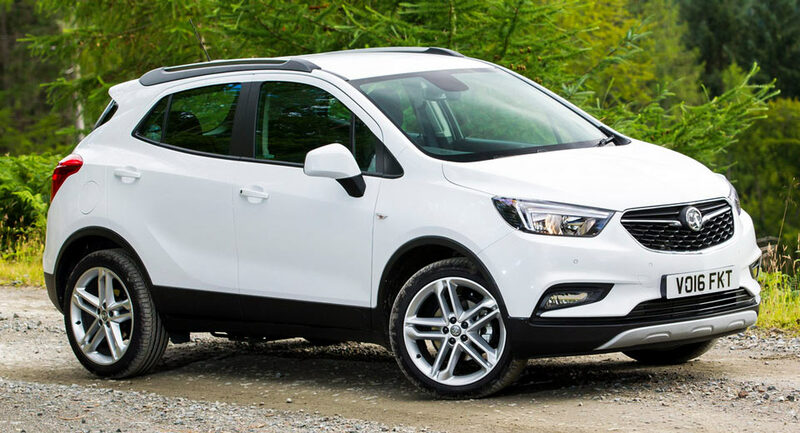 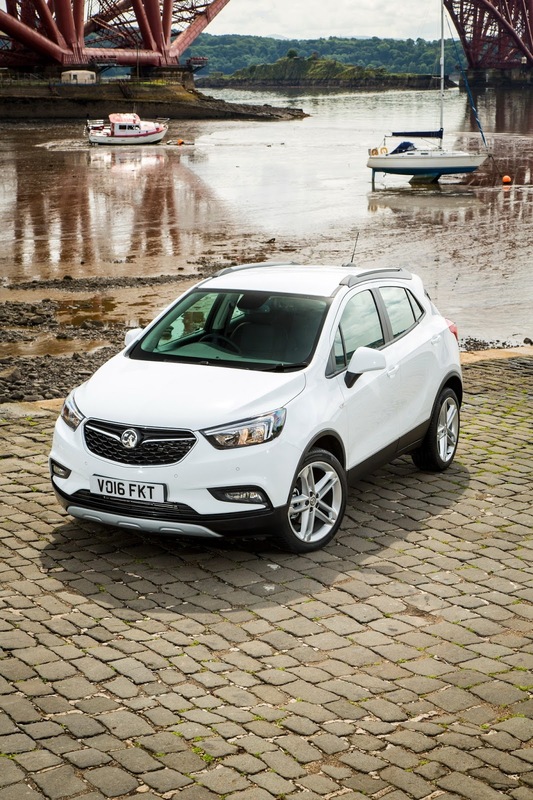 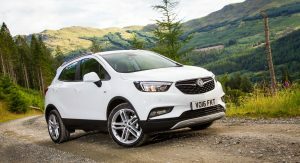 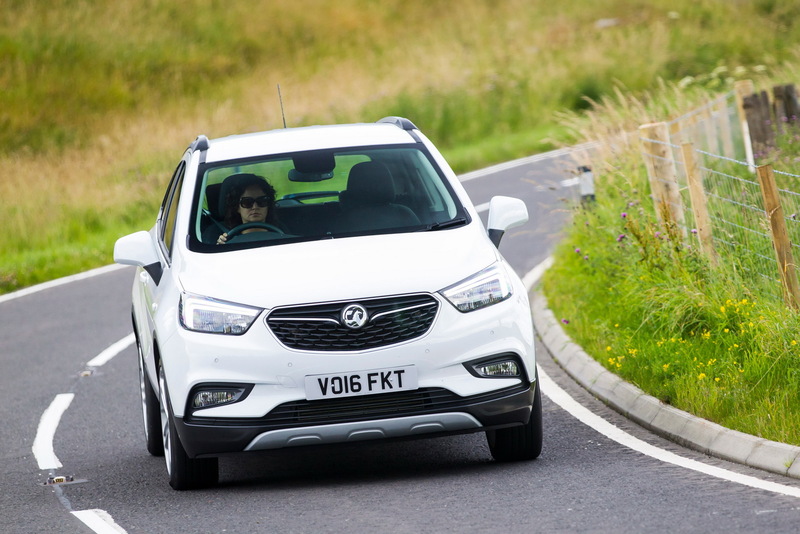 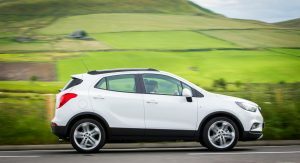 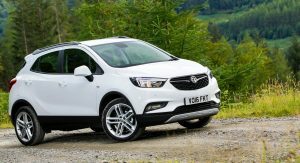 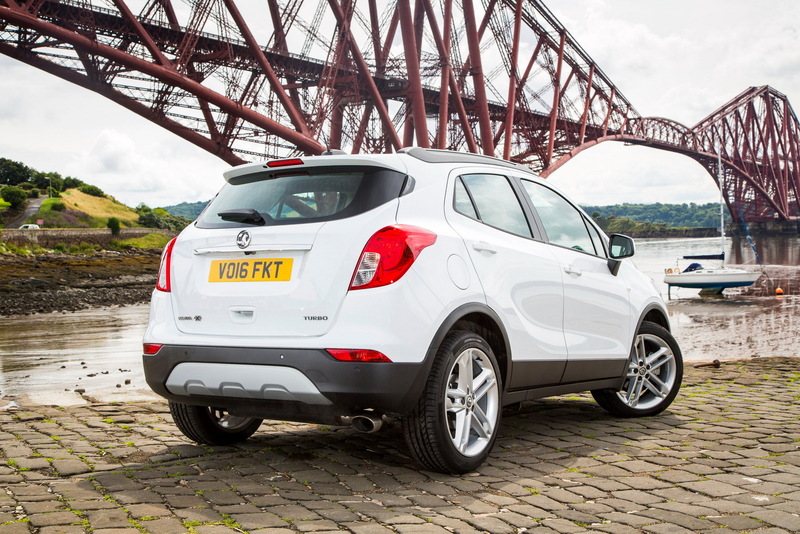 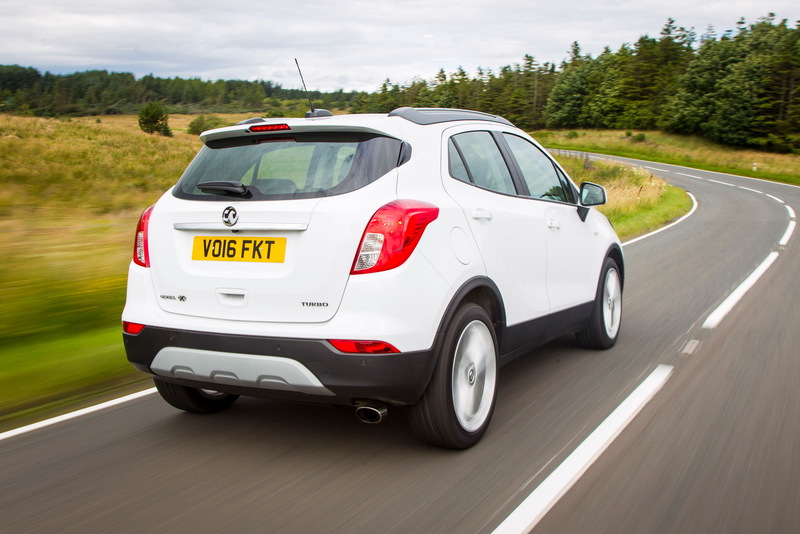 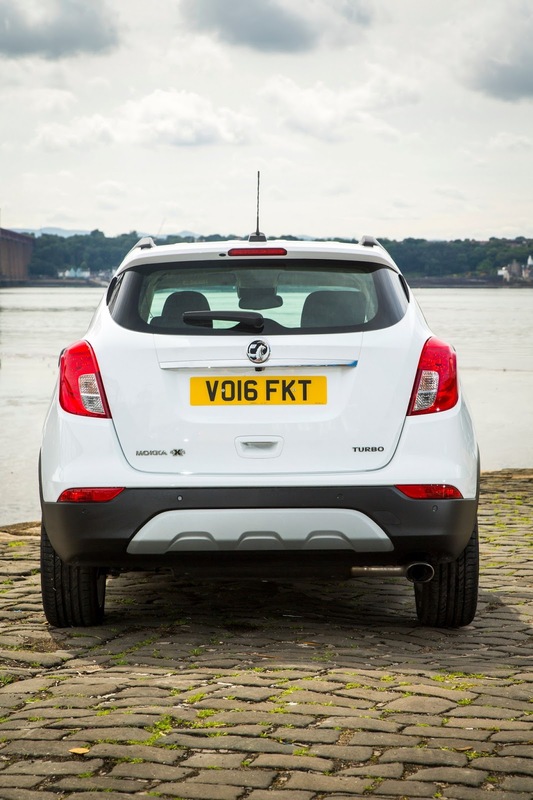 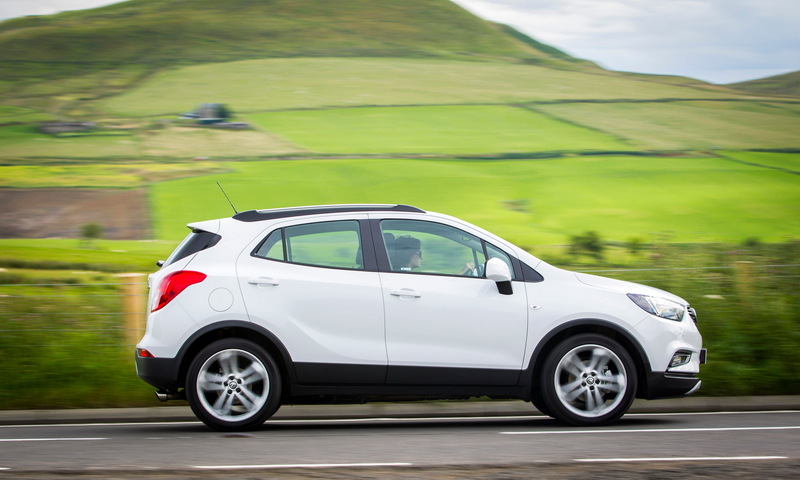 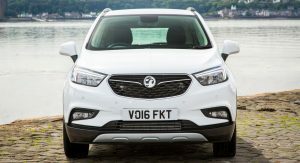 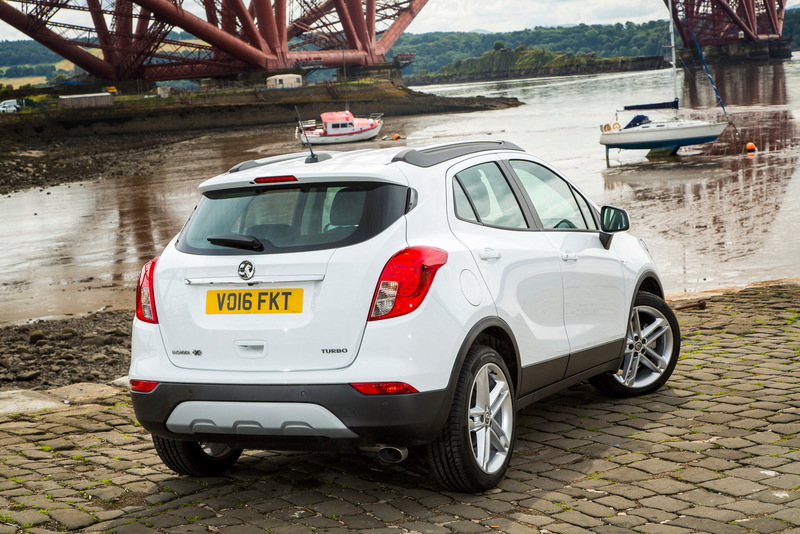 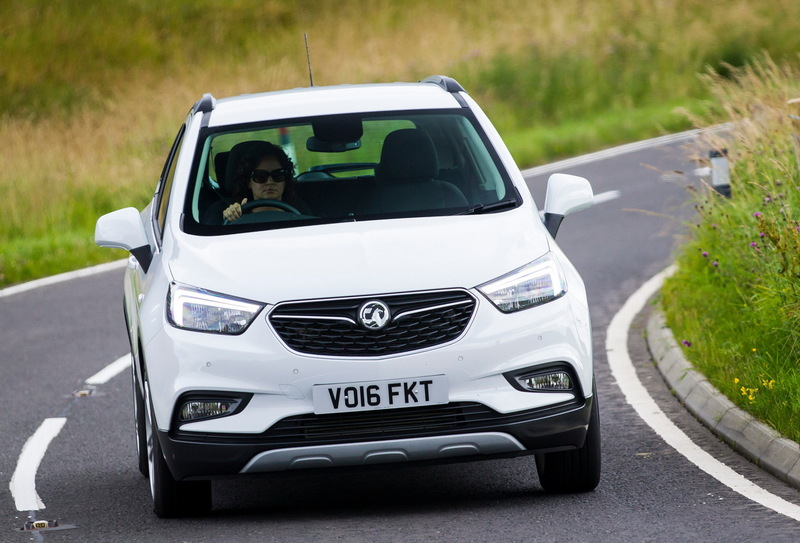 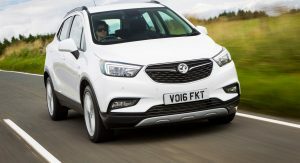 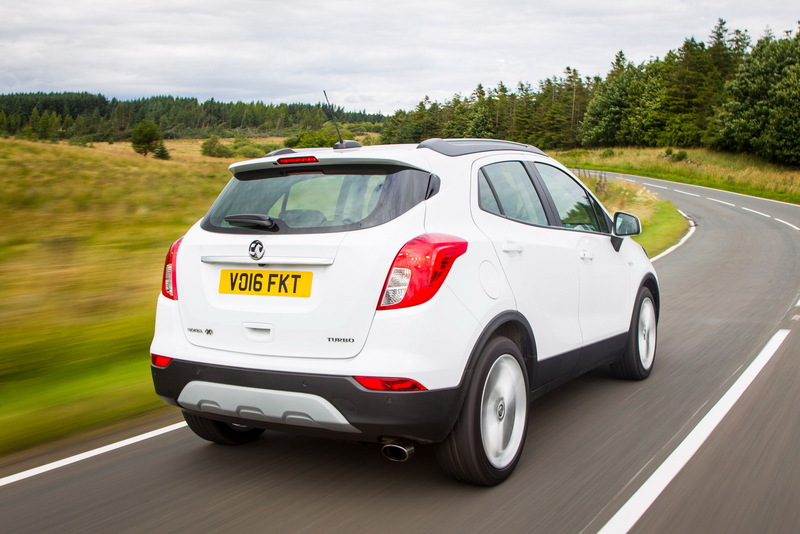 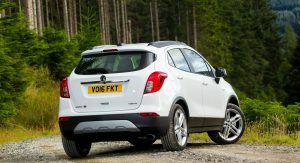 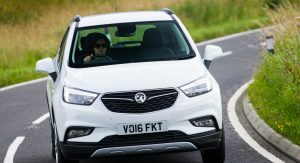 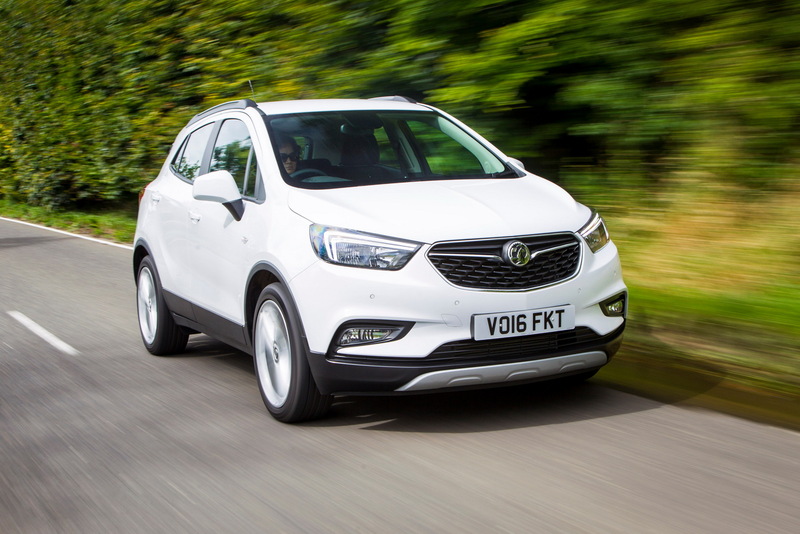 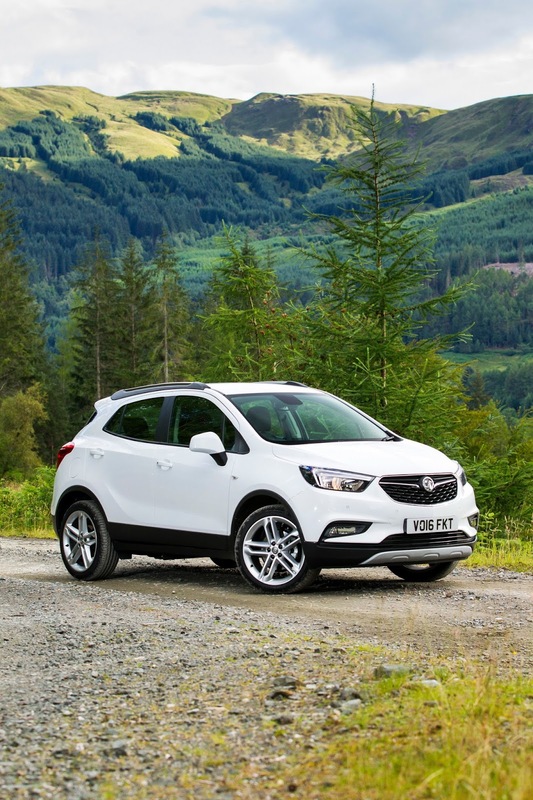 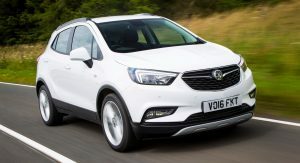 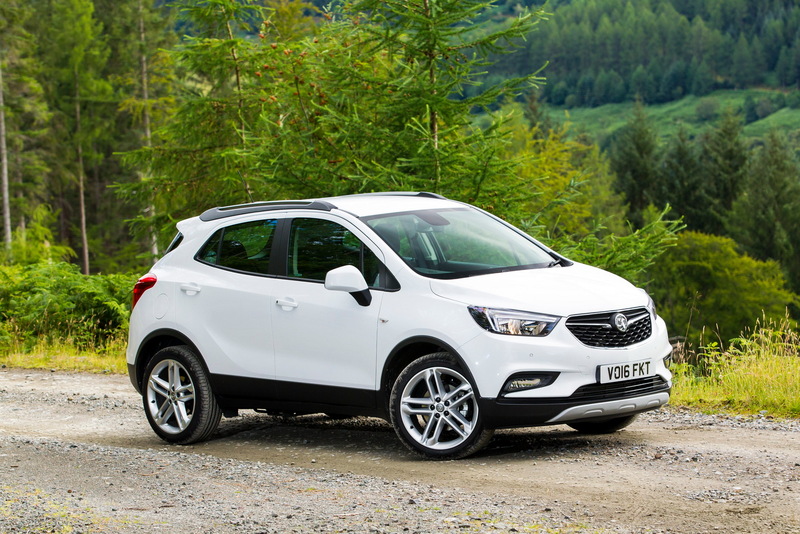 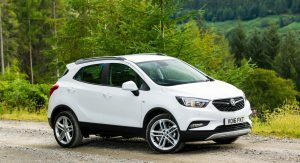 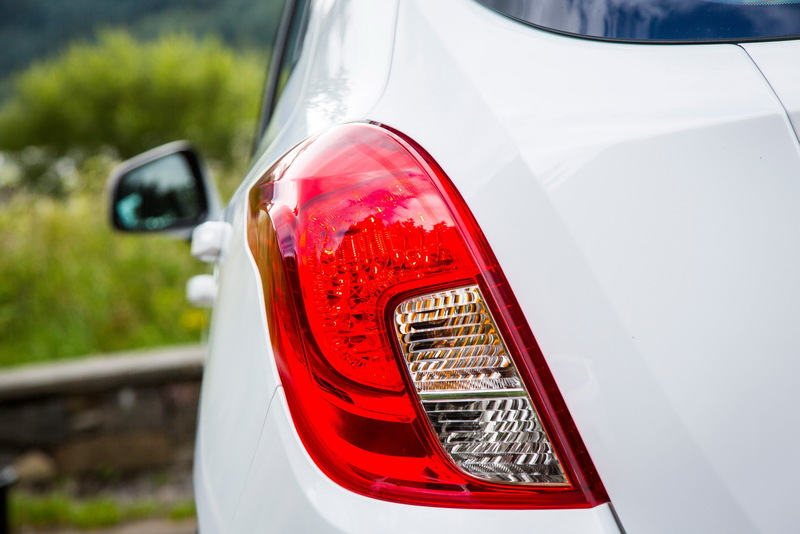 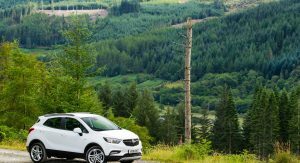 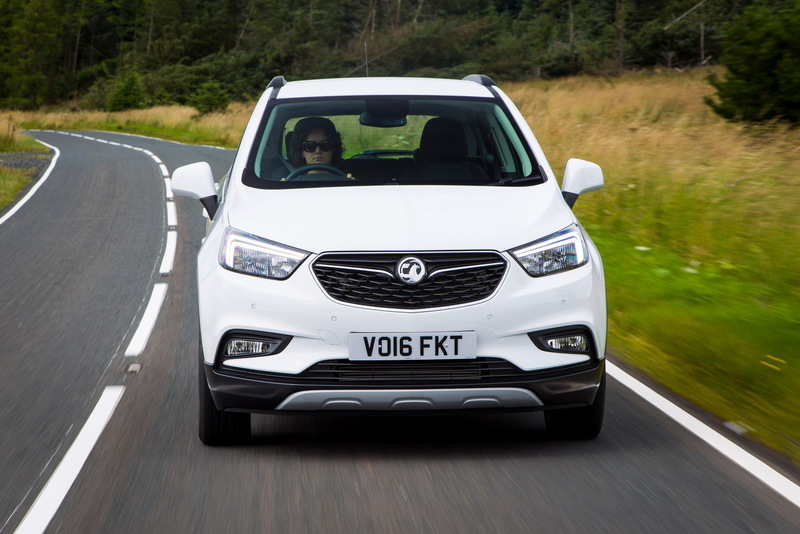 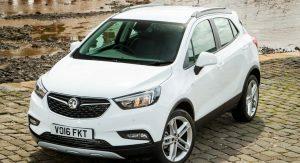 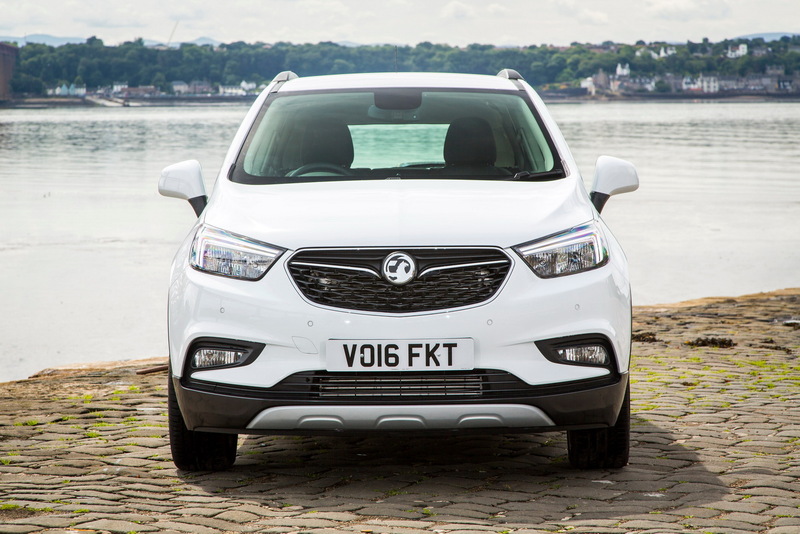 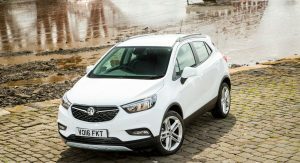 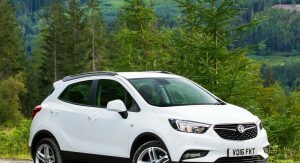 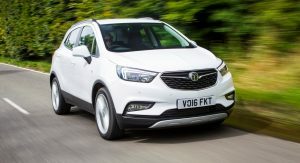 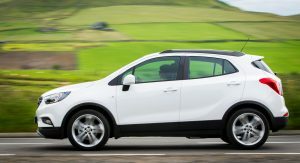 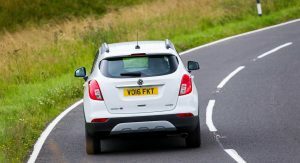 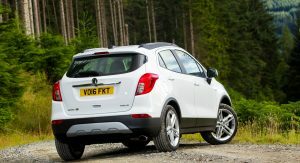 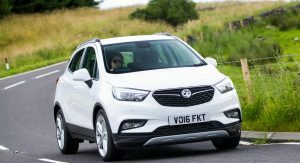 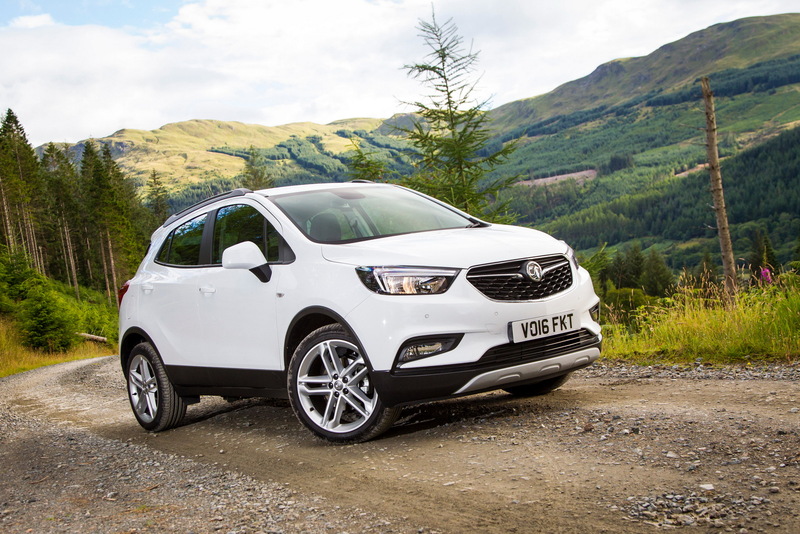 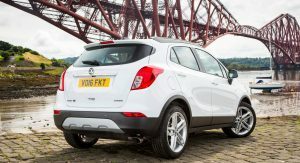 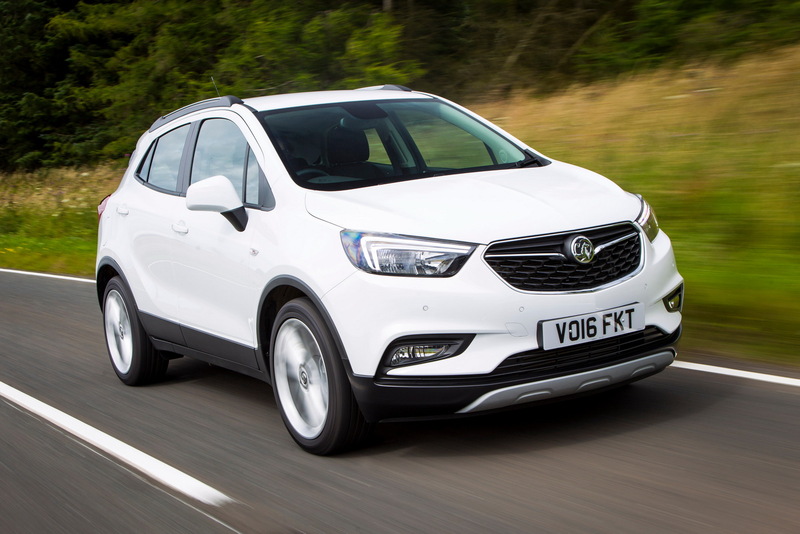 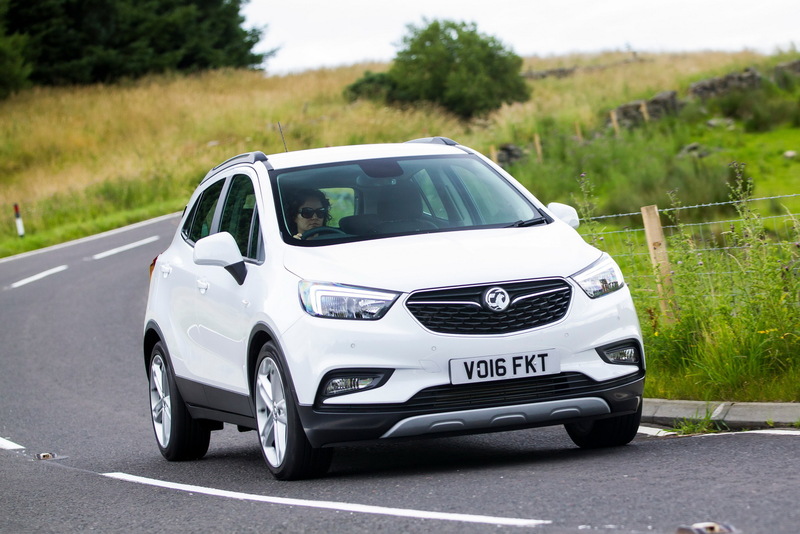 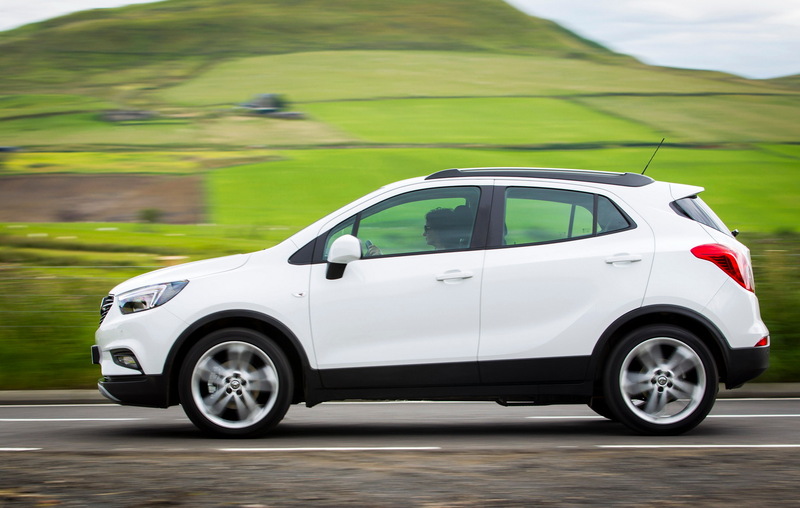 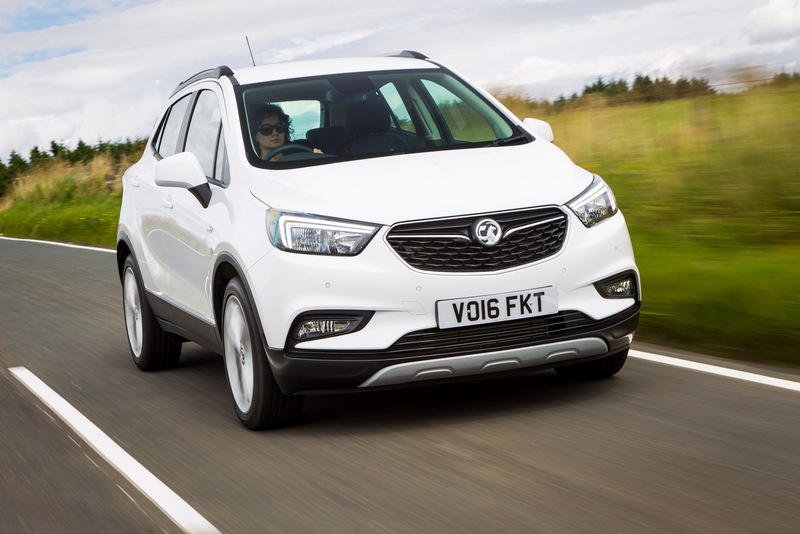 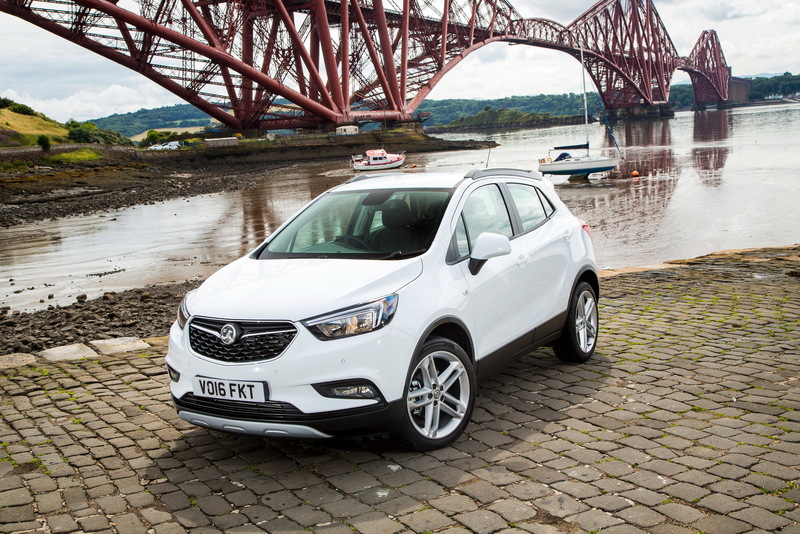 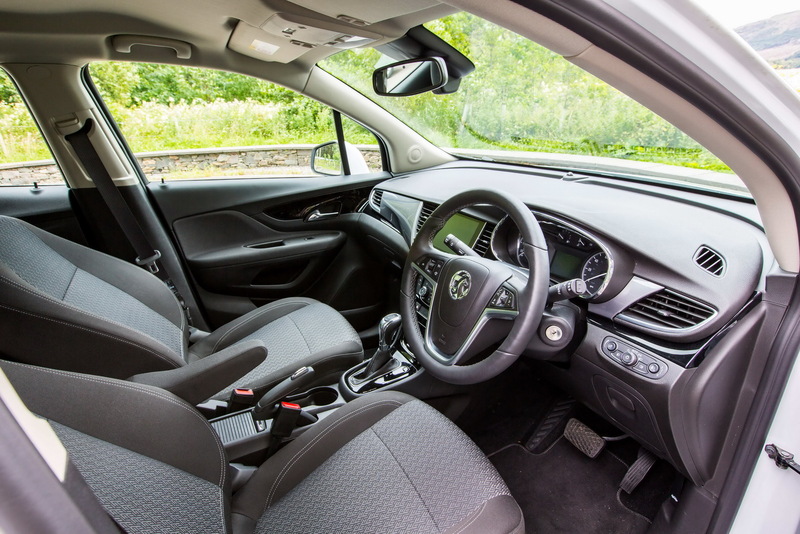 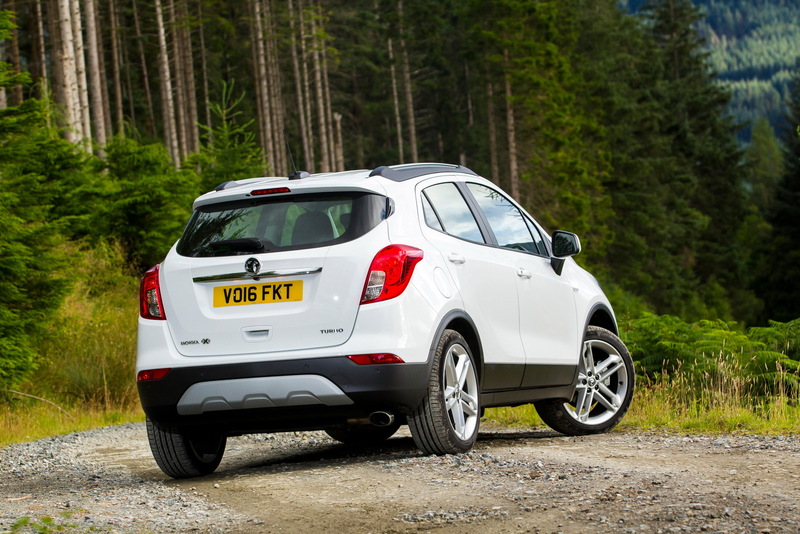 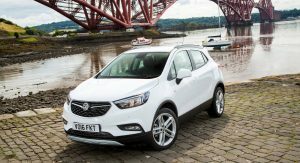 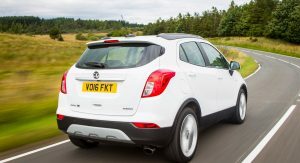 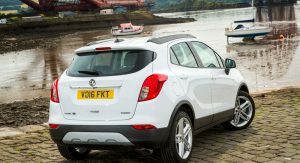 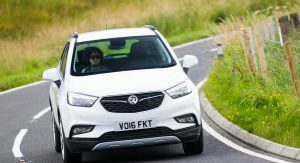 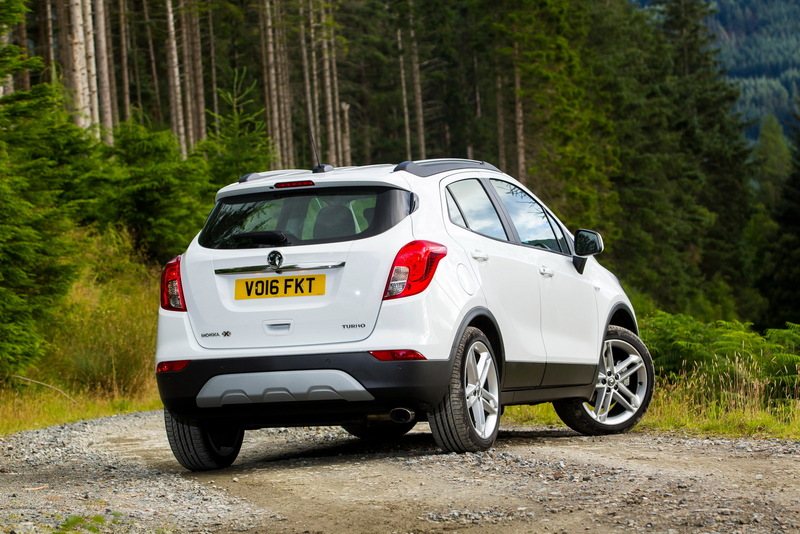 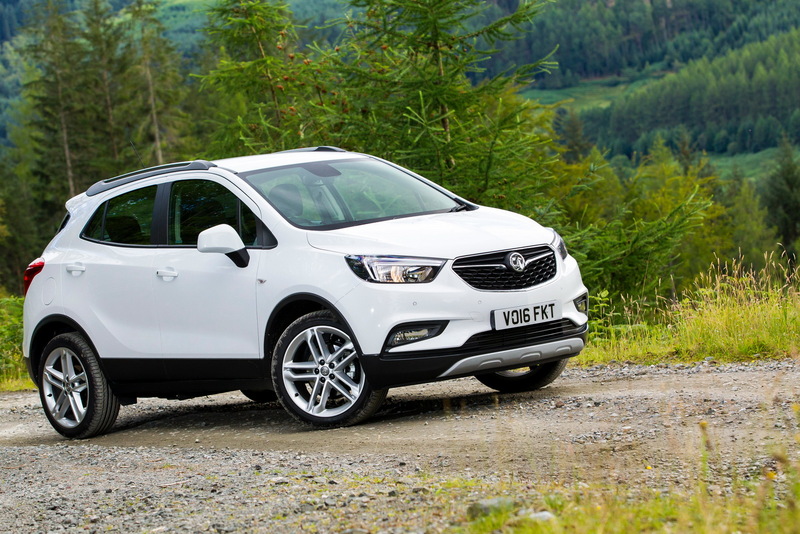 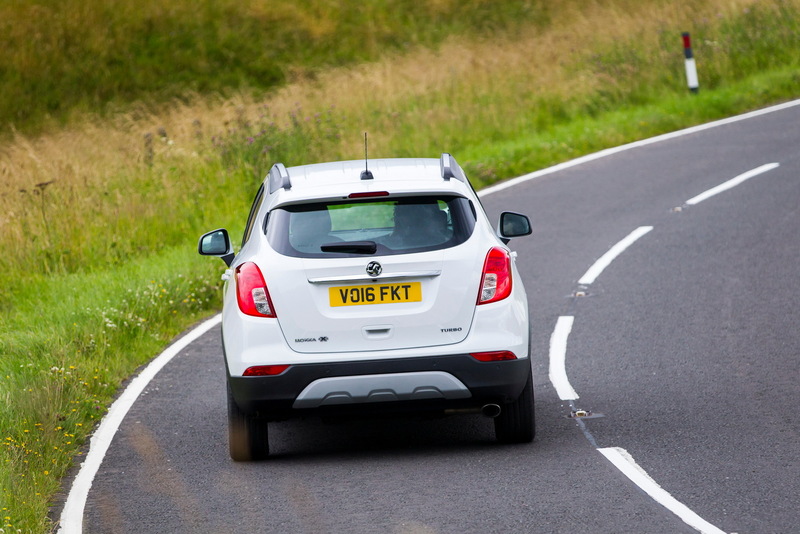 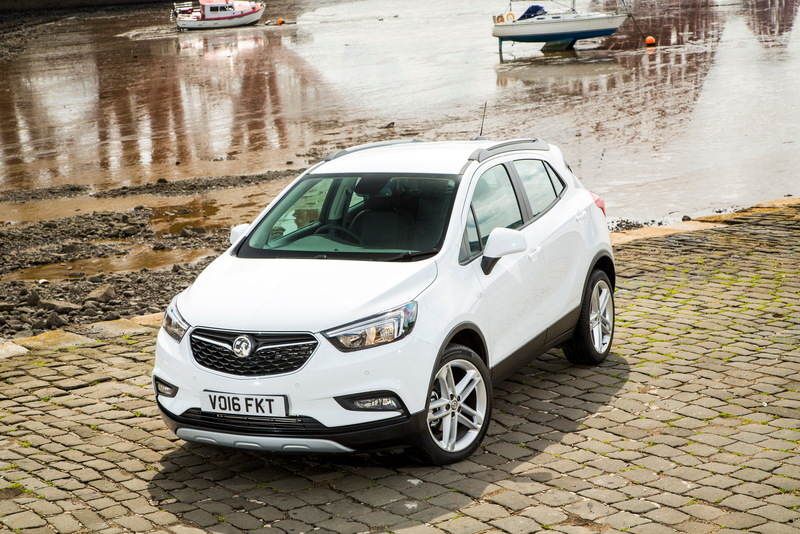 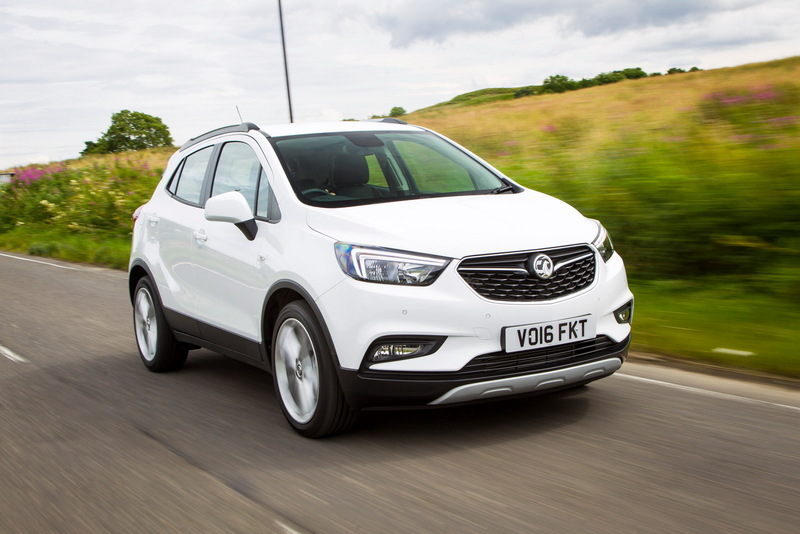 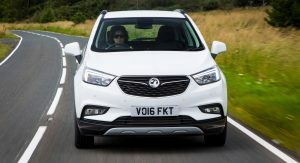 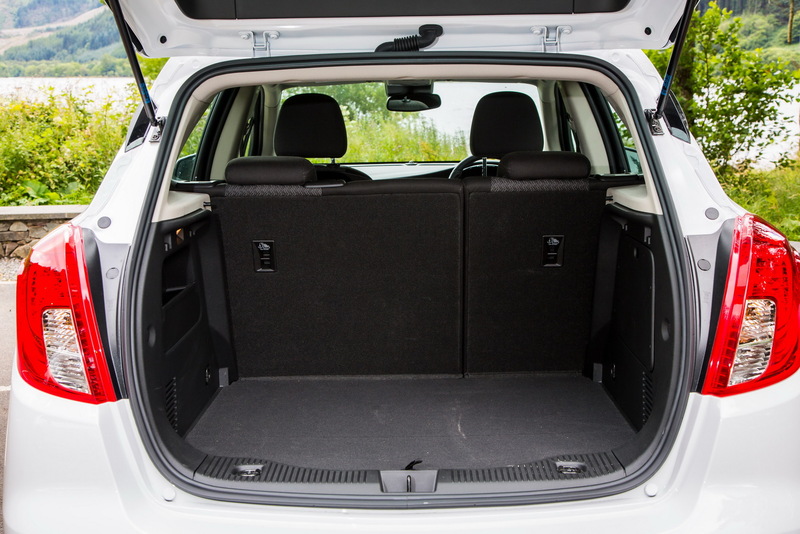 Building on the success of its predecessor and offered in an extensive range of variants, the facelifted Vauxhall Mokka X is set to arrive in showrooms across the UK from October. 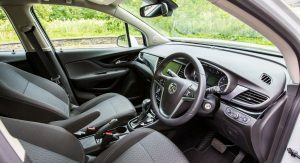 The most affordable version is the Design Nav and it is powered by a 1.6-liter petrol engine rated at 115 PS (113 HP) mated to a manual gearbox. 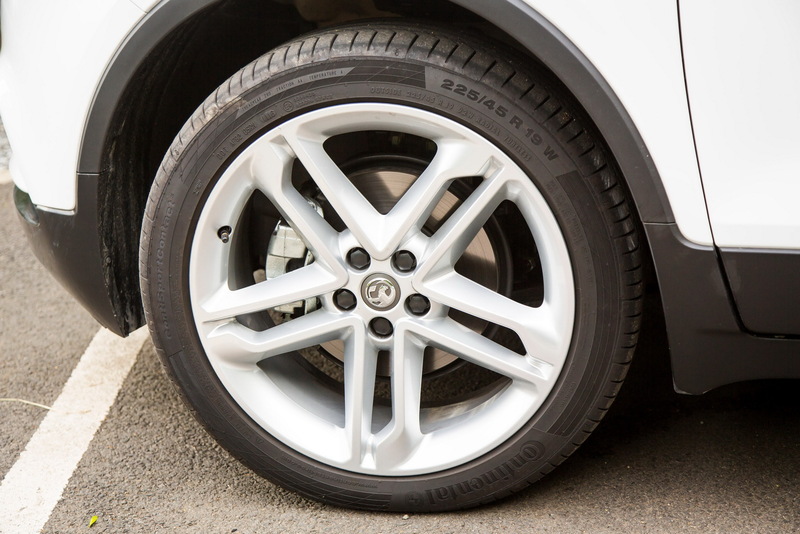 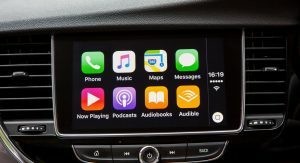 It has a starting price of £17,590 and comes with 18-inch alloy wheels, LED DRLs, front fog lights, silver roof rails, an 8-inch touchscreen with IntelliLink infotainment, OnStar personal connectivity and service assistant. 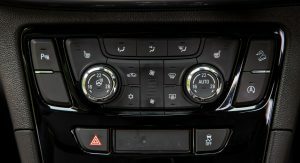 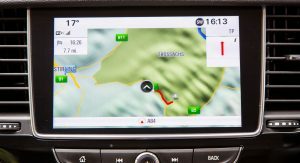 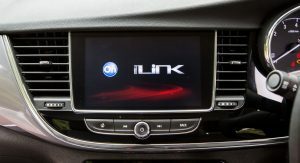 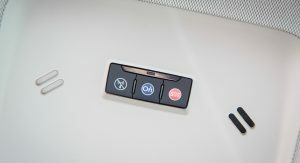 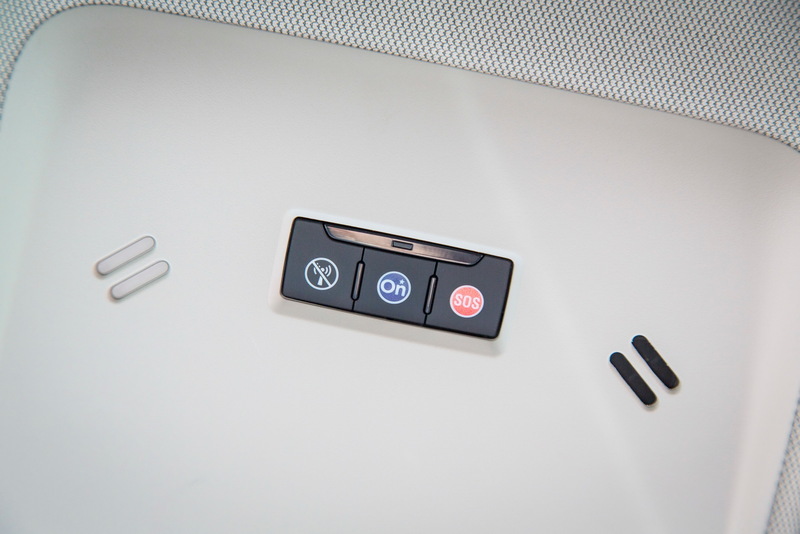 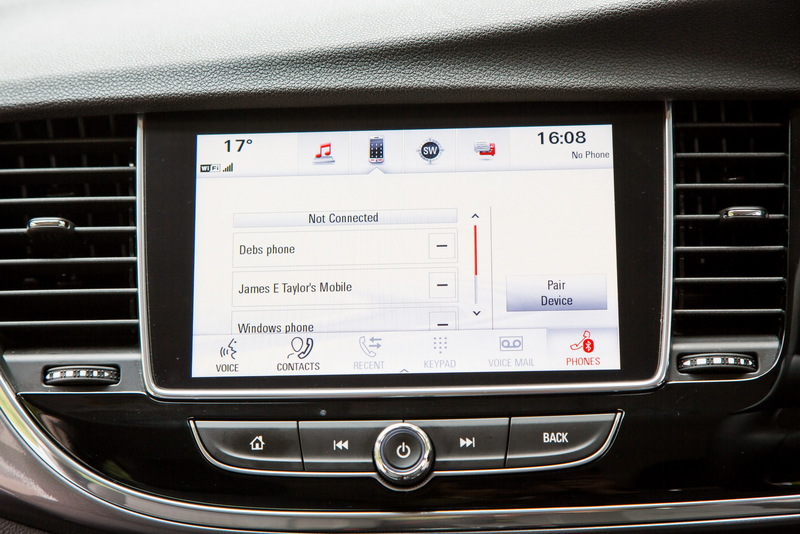 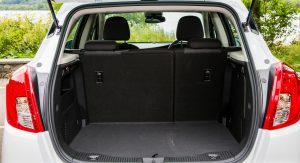 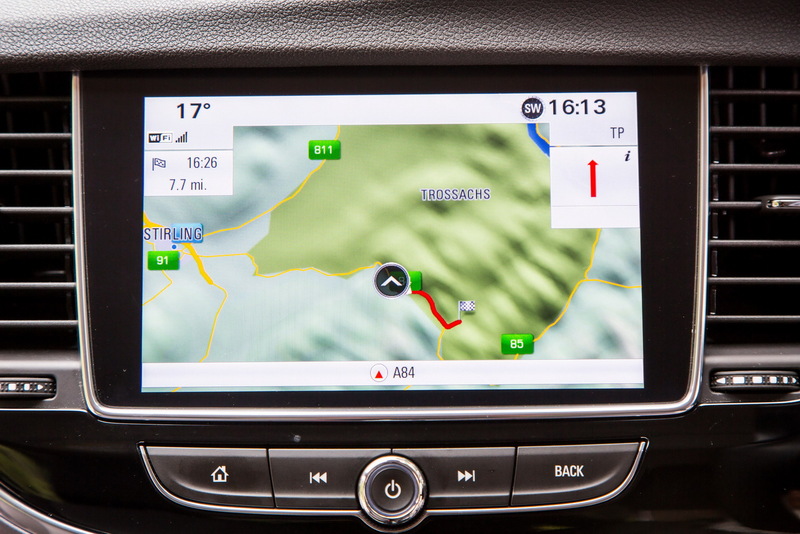 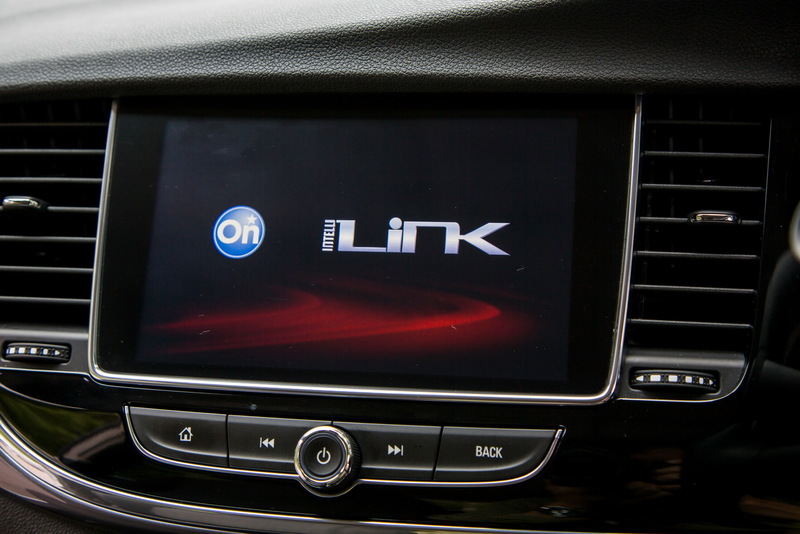 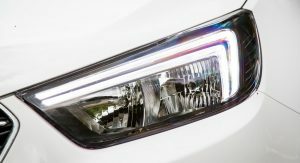 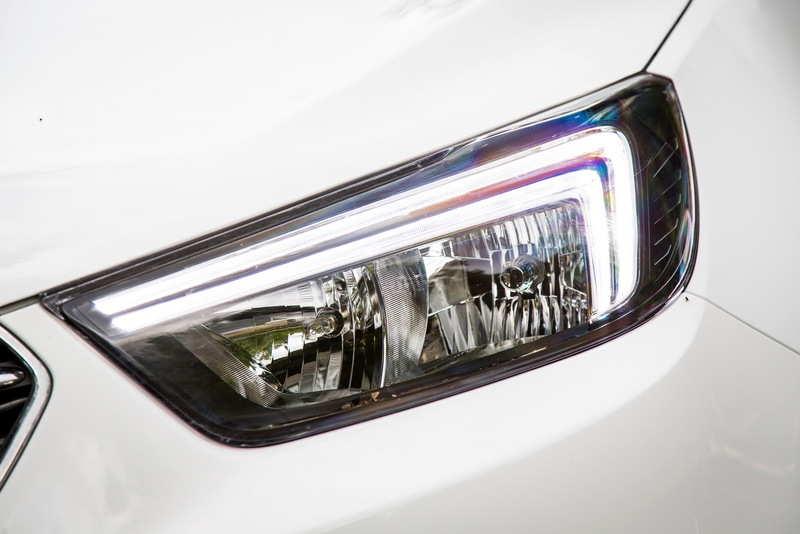 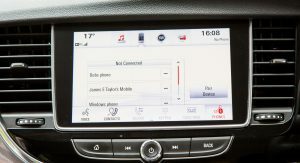 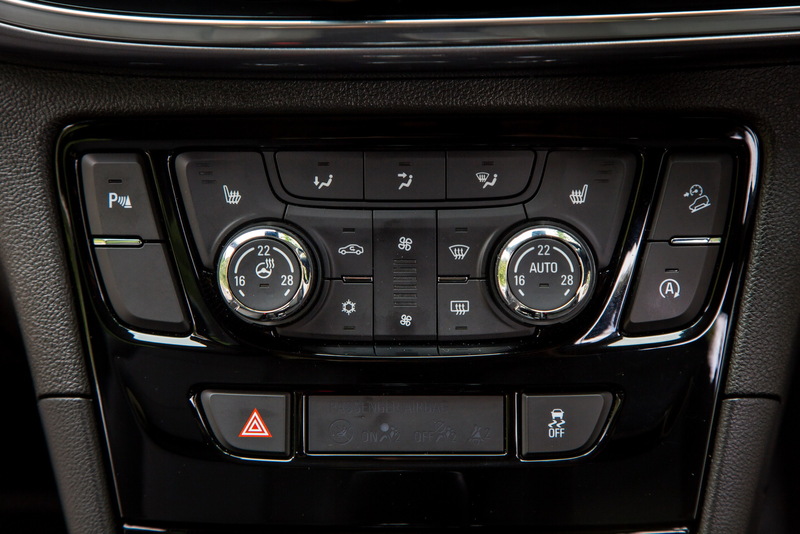 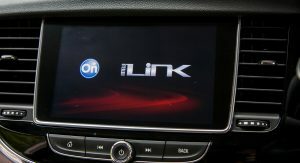 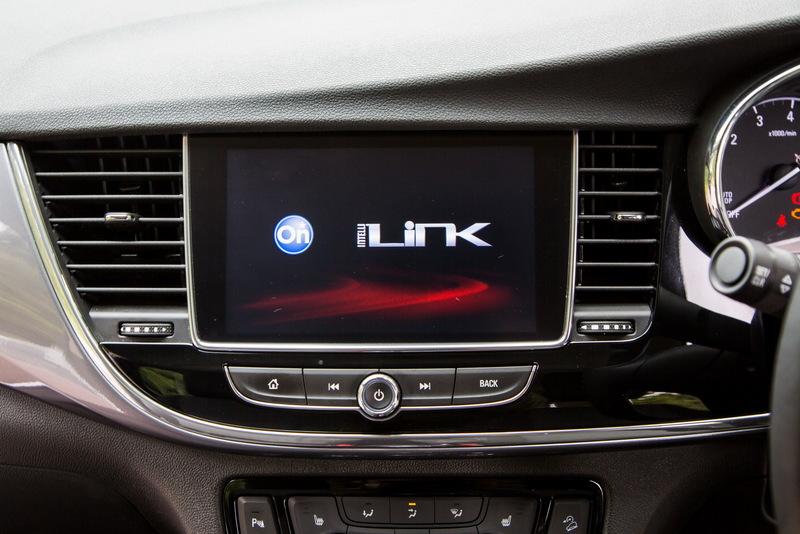 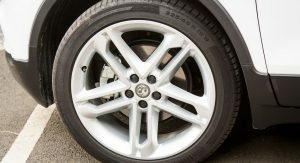 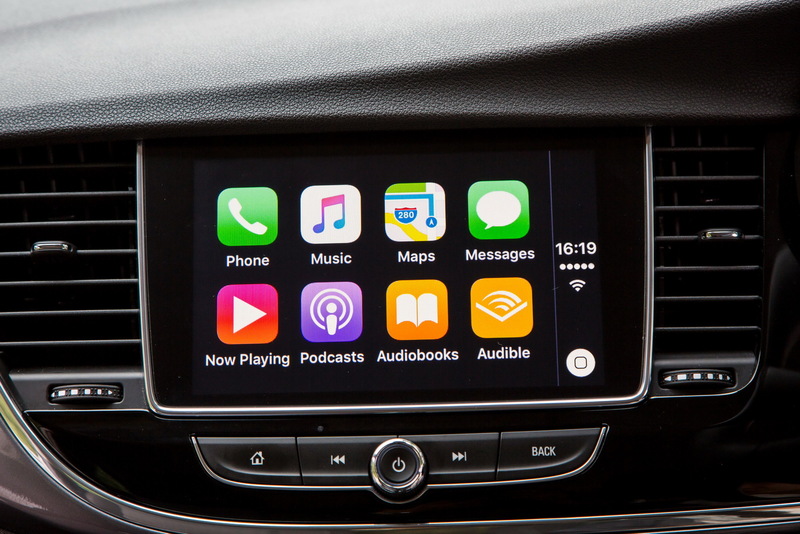 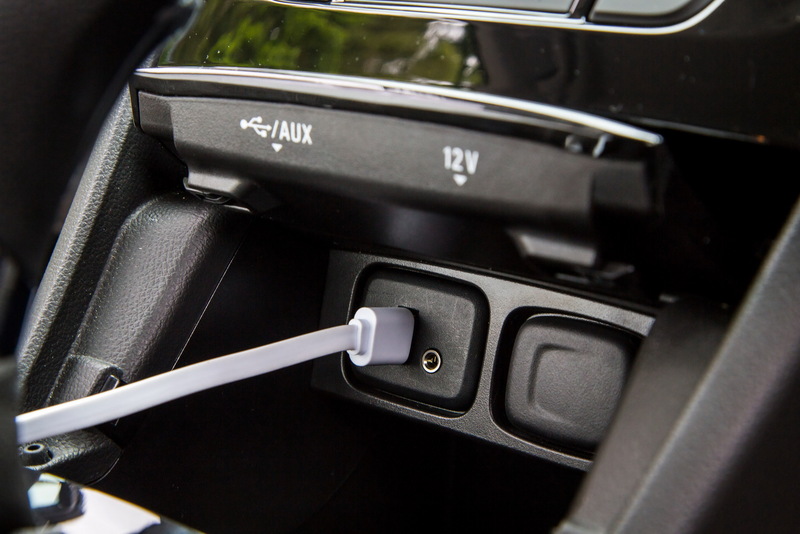 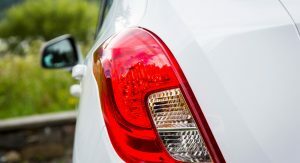 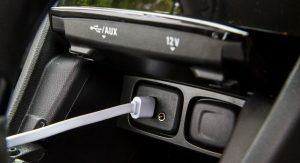 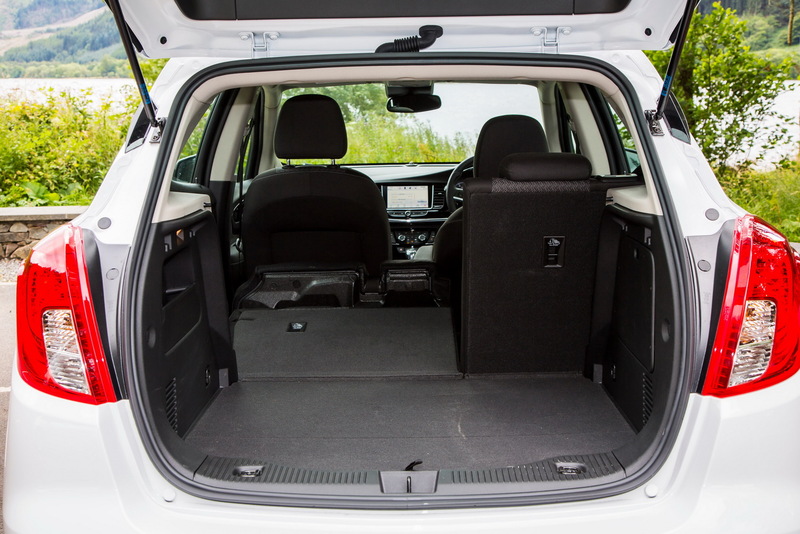 Depending on the selected model, prospective buyers can equip the small SUV with Adaptive Forward Lighting LED headlamps, similar to the Astra’s matrix system, USB and Bluetooth connectivity for hands-free phone calls, audio streaming, and photo/video viewing with the R 4.0 IntelliLink that works in conjunction with a 7-inch touchscreen, Android Auto and Apple CarPlay compatibility and 4G LTE Wi-Fi hotspot that can connect up to seven devices simultaneously. 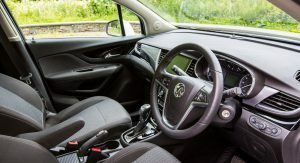 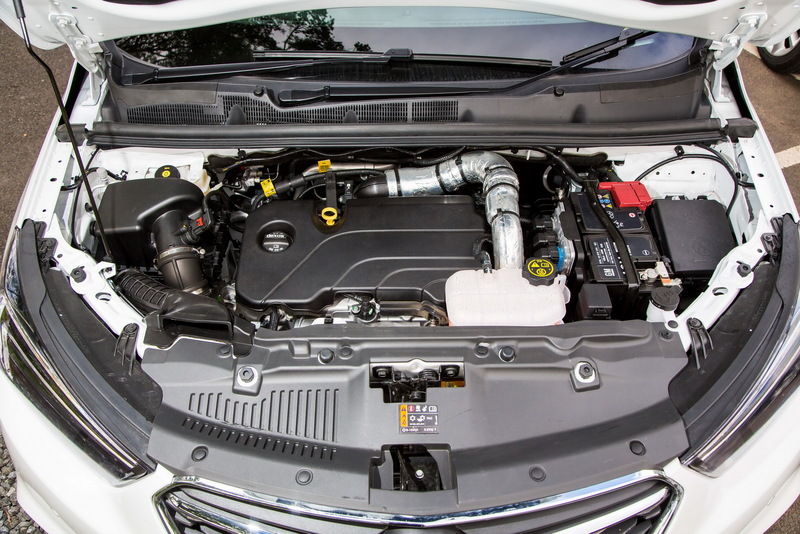 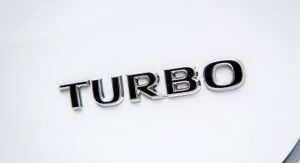 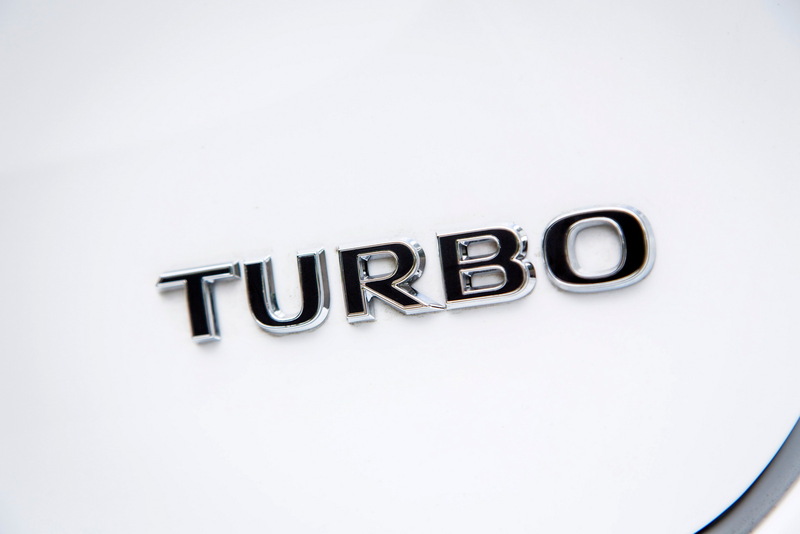 Said to offer new levels of refinement and set new standards for noise and vibration, the engine lineup includes a 1.4-liter EcoTec direct-injection turbo petrol, rated at 152 PS (150 HP), which comes straight from the Astra. 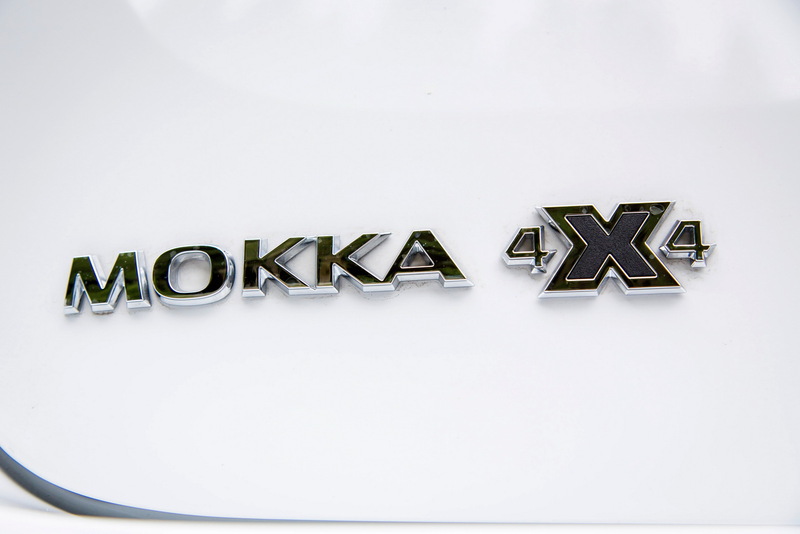 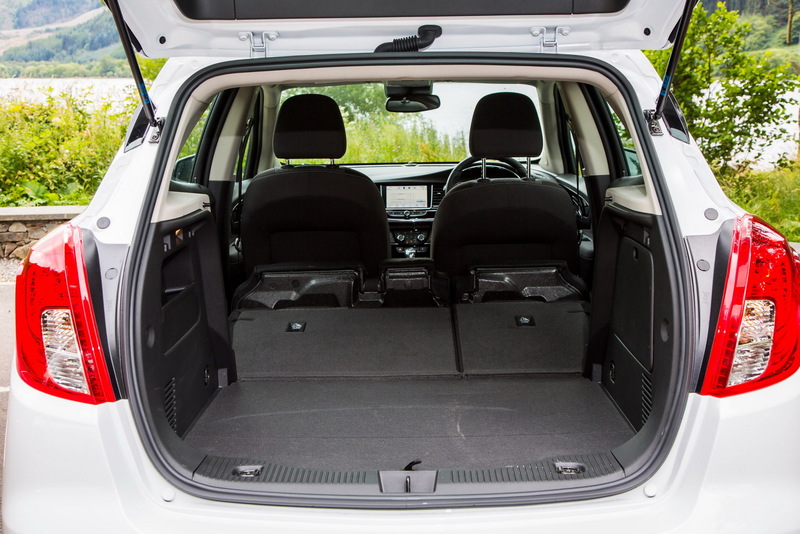 It’s available with a six-speed automatic transmission, start/stop, and all-wheel drive system, which makes it the most capable petrol unit in the refreshed Mokka X range, returning 35.8/49.6/43.5 mpg in urban/extra-urban/combined (29.8/41.3/36.2 mpg US) and emitting 150 g/km of CO2. 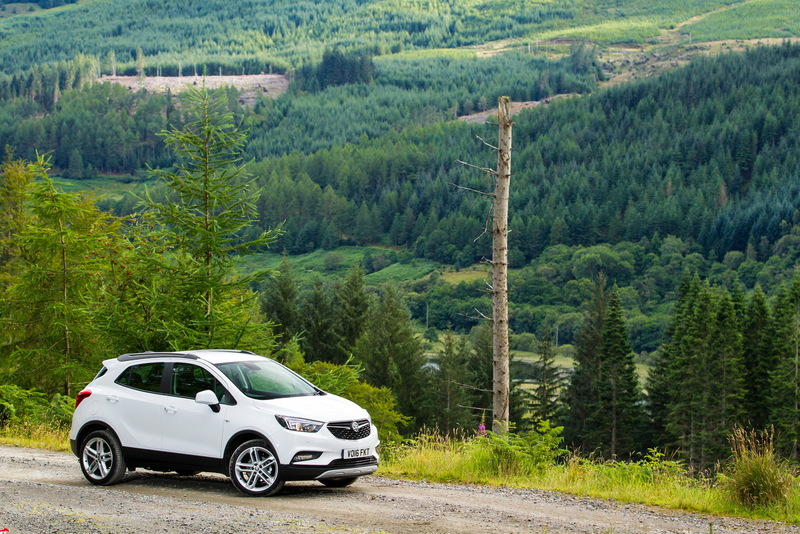 The mill is available from £21,150 ($28,309) in Design Nav. 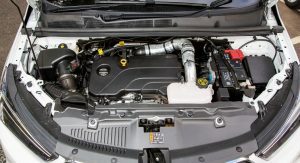 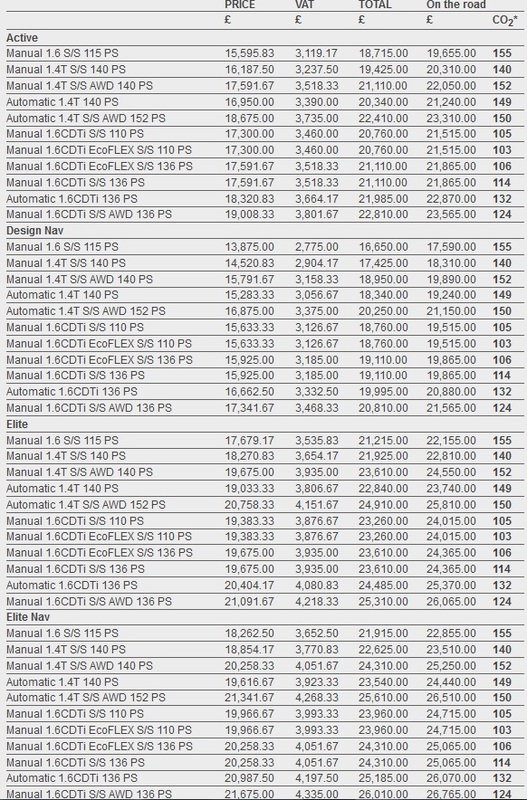 The engine lineup also includes the entry-level petrol 1.6-liter 115 PS (113 HP), the 1.4-liter turbo 140 PS (138 HP), and two 1.6-liter CDTi diesels, with 110 PS (108 HP) & 300 Nm (221 lb-ft) of torque and 136 PS (134 HP) & 320 Nm (236 lb-ft) of torque, respectively. 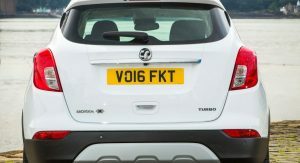 I’m really not a fan of this car. 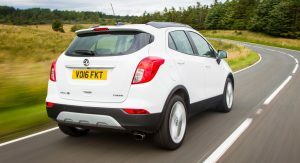 It doesn’t look too good, it costs to much and there are many contenders that offer more, cost less and look way more original and distinctive. 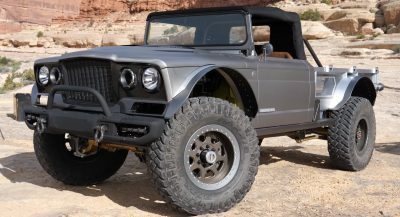 It definitely wouldn’t be my first choice for a small crossover. 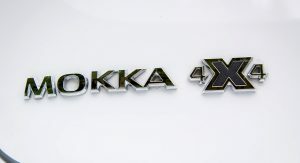 Is it pronouced “mah-kah” or “moe-kah”? 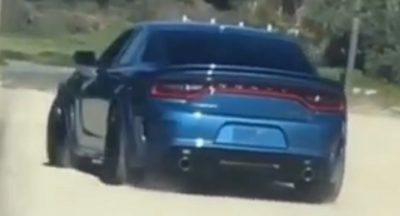 Just curious about the name.